Cyberspace is one of the major bases of the economic development of industrialized societies and developing. The dependence of modern society in this technological area is also one of its vulnerabilities. Cyberspace allows new power policy and strategy, broadens the scope of the actors of the conflict by offering to both state and non-state new weapons, new ways of offensive and defensive operations. 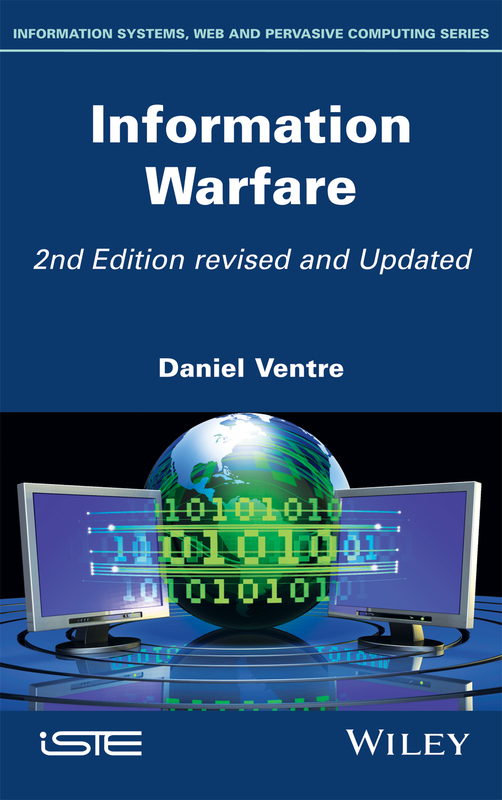 This book deals with the concept of "information war", covering its development over the last two decades and seeks to answer the following questions : is the control of the information space really possible remains or she a utopia ? What power would confer such control, what are the benefits ?